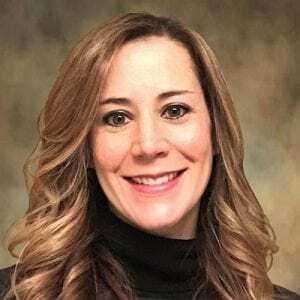 Jodi Hernandez, MS, CCC–SLP, has a master’s degree in communicative disorders and has been with the University of Wisconsin Voice and Swallow Clinic since 2006. She enjoys specializing in swallowing evaluation and treatment in both inpatient and outpatient settings. A main area of interest is voice and swallow rehabilitation within the head and neck cancer population.